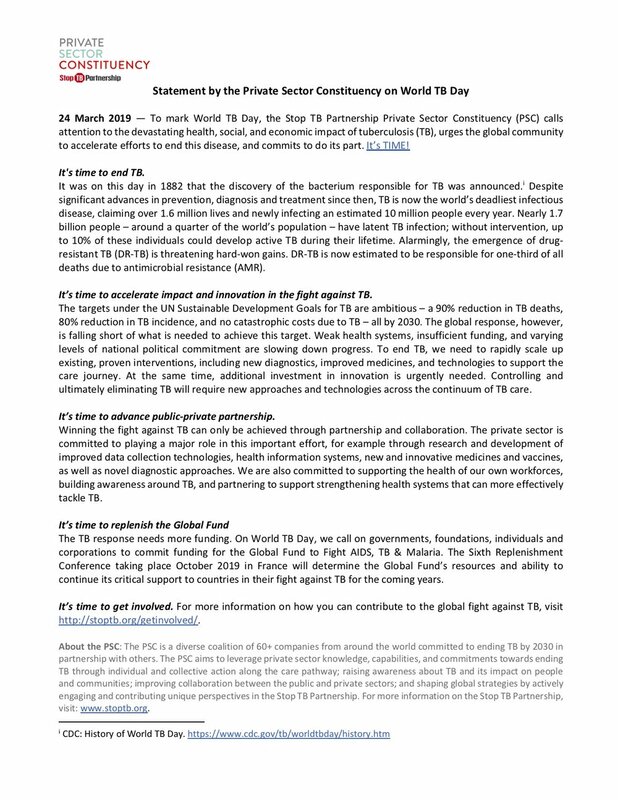 Media — SureAdhere Mobile Technology, Inc.
SureAdhere is proud to be part of the world commitment to end tuberculosis by 2030. Everwell Health Solutions and SureAdhere Mobile Technology, Inc. will merge companies and integrate technologies to create a unified platform for medication monitoring in the battle against tuberculosis and other diseases. Garfein RS, Collins K, Munoz F, et al. Int J Tuberc Lung Dis. 2015;19(9):1057-1064. Falzon D, Timimi H, Kurosinski P, Et al., The European Respiratory Journal. 2016;48(1):29-45. Story A, Garfein R, Hayward A, et al., Emerging Infectious Diseases. 2016. Emerg Infect Dis. 2016 Mar;22(3):538-40. Zúñiga, M. L., Collins, K., Muñoz, F.A., et.al. Journal of Mobile Technology in Medicine, 2016;5(2):12-23. Collins K, Muñoz F, Moser K, et al. Journal of Mobile Technology in Medicine. 2013;2(4S):13-13. Garfein R, Collins K, Munoz F, et al. Journal of Mobile Technology in Medicine. 2012;1(4S):30-30. CDC Highlights VDOT in "Nauman's Story"
Read about a patient with MDR-TB and his successful experience using VDOT. Headlining a list that includes the CEOs of Fibit, Tesla, Square and leaders from Qualcomm and AT&T. University of California, San Diego and Verizon Foundation Expand New TB Therapy System to Improve Patient Adherence, Prevent Drug Resistance, Reduce Treatment Costs. Buswell M, Baristow L, Romo L, Ampie T, Merrifield C, Collins K, Garfein R, Higashi J.M. Poster at the 2015 National Tuberculosis Conference, Atlanta, GA, June 8-11, 2015. Garfein RS. Presented at the 45th Union World Conference on Lung Disease, Barcelona, Spain, October 28-November 1, 2014. Garfein RS, Collins K, Cuevas-Mota K, Munoz F, Moser K, Chuck C, Higashi J, Flick A, Rios P, Raab F, Burgos JL, Patrick K. Poster at the 2014 Wireless Health Conference, Bethesda, MD, October 29-31, 2014. Garfein RS, Rodwell TC, Collins K, Muñoz F, Moser K, Cerecer-Callu P, Raab F, Flick A, Rios P, Burgos JL, Zúñiga ML, Rangel MG, Patrick K. Presented at the 16th International Conference on Emerging Infectious Diseases in the Pacific Rim: Antimicrobial Drug Resistance in Bacterial and Parasitic Diseases, Dhaka, Bangladesh, February 9-13, 2014. Collins K, Munoz F, Moser K, Cerecer-Callu P, Sullivan M, Raab F, Flick A, Rios P, Zuñiga ML, Cuevas-Mota J, Burgos JL, Rodwell T, Rangel MG, Patrick K, Garfein RS. Poster at the 2013 mHealth Summit, Washington, DC, December 8-11, 2013. Garfein RS, Collins K, Munoz F, Moser K, Cerecer-Callu P, Sullivan M, Raab F, Flick A, Rios P, Zuñiga ML, Burgos JL, Rodwell T, Rangel MG, Patrick K. Poster at the 2013 Wireless Health Conference, Baltimore, WA, November 1-3, 2013. Garfein R, Collins K, Munoz F, Moser K, Cerecer-Callu P, Sullivan M, Chockalingam G, Rios P, Zuniga ML, Burgos JL, Rodwell T, Rangel MG, Patrick K. Presented at the 2012 Annual mHealth Summit, Washington D.C. December 3-5th 2012. Garfein RS, Collins K, Moser K, Cerecer-Callu P, Zúñiga ML, Muñoz F, Cuevas-Mota J, Burgos JL, Rodwell TC, Patrick K. Poster at the 7th International Conference on HIV Treatment and Prevention Adherence, Miami, FL. June 3-5, 2012. Garfein RS, Collins K, Moser K, Cerecer-Callu P, Zúñiga ML, Muñoz F, Cuevas-Mota J, Sullivan M, Chockalingam G, Rios P, Burgos JL, Rodwell TC, Patrick K. Presented at the 2012 American Thoracic Society Meeting, San Francisco, CA. May 20th 2012. Garfein RS, Patrick K, Moser K, Zuniga ML, Burgos JL, Cuevas-Mota J, Rodwell TC, Collins K, Raab F, Chockalingam G, Rangel G. Poster at the 2010 Annual mHealth Summit, Washington D.C. November 8-10th 2010. Garfein RS, Patrick K, Moser K, Zuniga ML, Burgos JL, Cuevas-Mota J, Rodwell TC, Collins K, Raab F, Chockalingam G, Rangel G. Presented at the 2011 Annual mHealth Summit, Washington D.C. December 5-7th 2011.